Karina Chikitova is three and a half years old, and after 11 days of being lost in the Siberian wilderness with only her puppy, Kyrachaan, at her side, she was rescued. The little girl wandered away from her home in a remote village in the far reaches of eastern Russia, and because of miscommunication among family members, she wasn’t discovered to be missing until days later, The Siberian Times reports. We hadn’t seen any major breakout hits among the 2014 Super Bowl teasers and full ads this week. But this 60-second Budweiser spot from Anomaly, released Wednesday morning, is destined for great things. 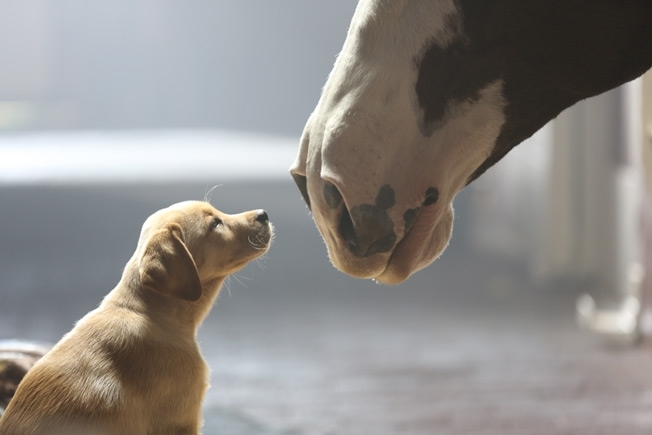 It’s a sequel of sorts to last year’s “Brotherhood,” one of the strongest and best-loved Bud ads in a long time, about a baby Clydesdale and its trainer. 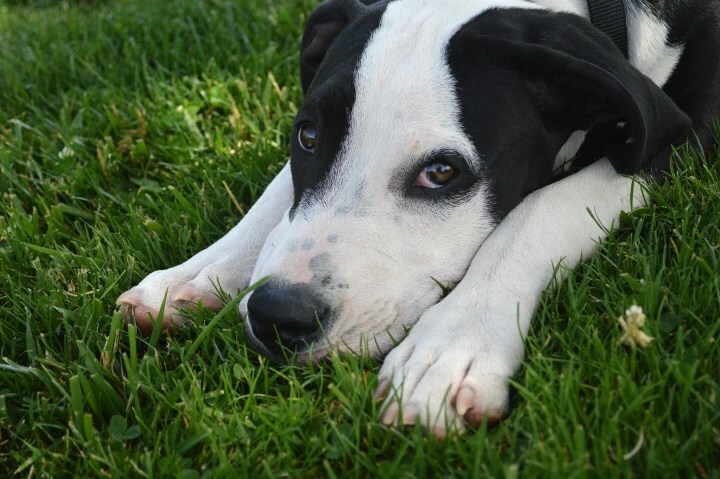 Sticking with the baby theme, this year’s spot is about a 10-week-old puppy who keeps escaping his adoption center and makes friends with the Clydesdales on a nearby farm. While football fans anticipate the approaching Super Bowl bonanza, lovers of animals (and all things cute and cuddly) can now celebrate the advent of an exciting bowl of their own. 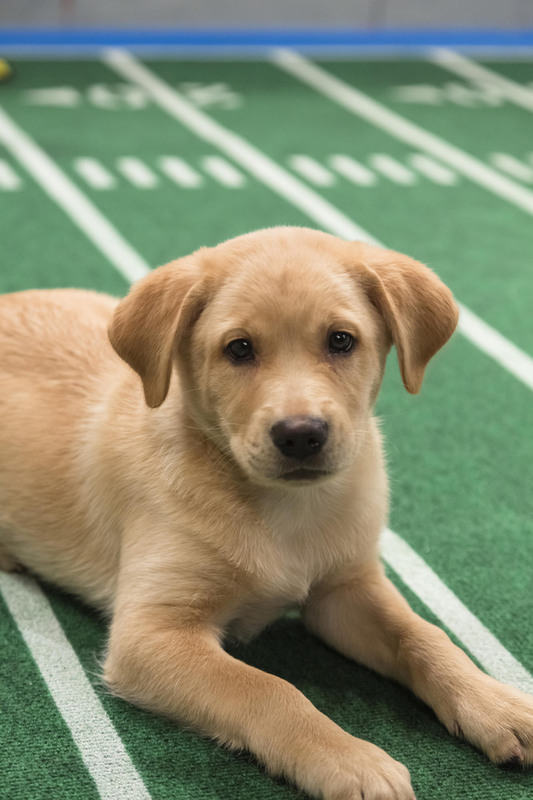 We’re talking about the Puppy Bowl, of course — Animal Planet’s annual battle of unbridled cuteness that will air this year on Sunday, Feb. 3. 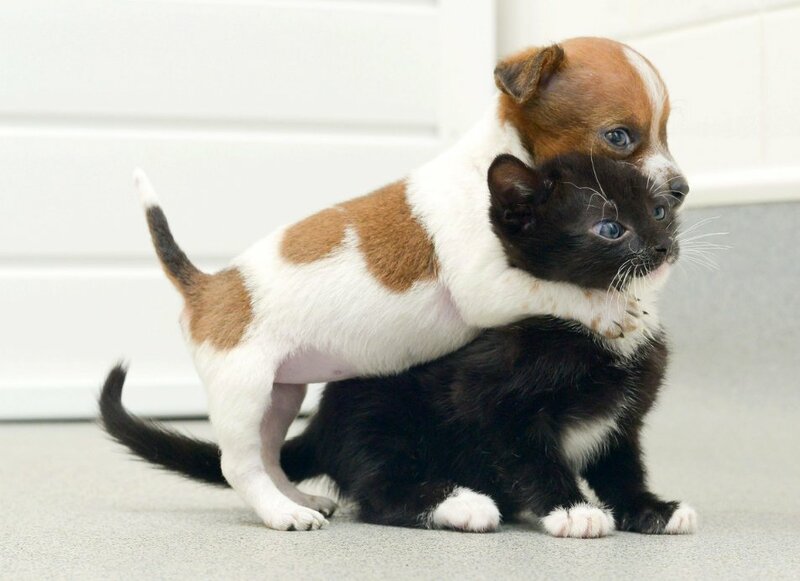 The 2013 Puppy Bowl lineup was revealed this week, and avid fans of the cutefest have hardly been able to contain their glee. Here’s one way to teach your baby how to use a teething ring — just wait for the dog to show him! This 5-month-old has a rather elaborate toy to practice with, complete with all the colors and textures that babies love. And, now he has the right teething mentor too.